Tlahuelilpan, Mexico: An explosion and fire in central Mexico killed at least 73 people after hundreds swarmed to the site of an illegal fuel-line tap to gather gasoline amid a government crackdown on fuel theft, officials said. The tragedy comes during a highly publicised federal government war on fuel theft, a problem that cost Mexico an estimated $3 billion in 2017. Acting attorney general Alejandro Gertz described the latest disaster as "intentional" because "someone caused that leak. And the fire was a consequence of the crime". Fayad said that two hours after the pipeline was punctured, "we were informed that there had been an explosion" and the flames "were consuming everything around". 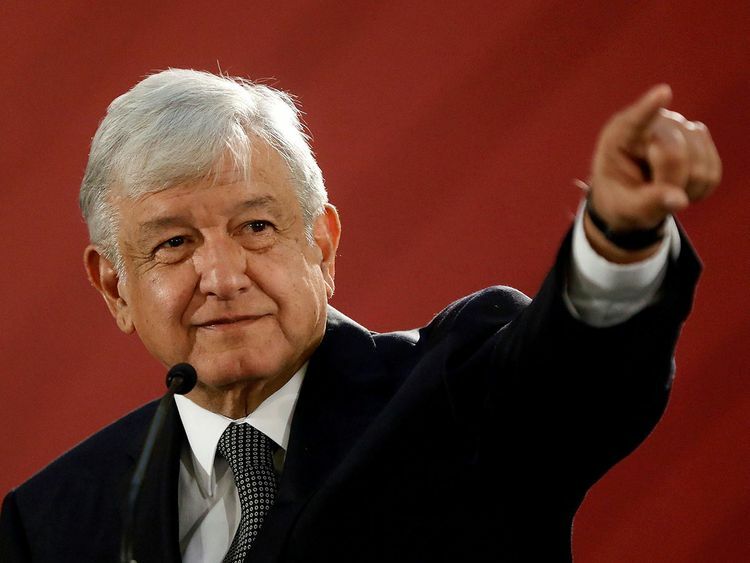 Mexican bank Citibanamex estimated Wednesday that the shortages would cost Latin America's second-largest economy around $2 billion, "if conditions return to normal in the coming days".